We are delighted to announce a further four dates for our popular Kew on a Plate dinner. 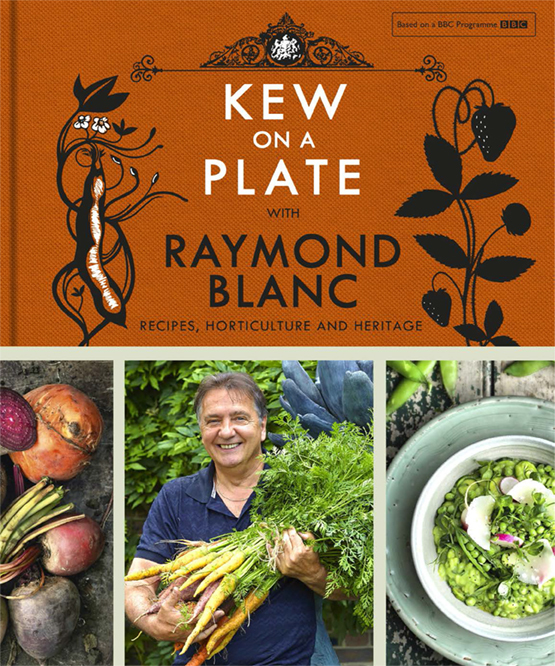 Inspired by Raymond Blanc’s latest BBC series, Kew on a Plate, join Raymond at Brasserie Blanc to enjoy a specially created three course dinner including a signed copy of his book and a complimentary glass of our bespoke bubbly. Raymond will be talking about the inspiration behind the book and the series, the food heroes he met, the delicious ingredients they produce and champion, and how you can make the best of seasonal produce. Places are limited and are guaranteed to sell out. Please contact your brasserie for further information and to book.